Review by By Roberta. Tansman, “This is, in part, a book for every person approaching midlife. Its wide-span ranges from the tragedy of infertility, domestic adoption, lesbian and gay adoption, and single men becoming parents. As Lori Pelikan Strobel expresses her “reset button” in “Mom-On-Demand,” by writing, “I am still mom, now and forever, as I sit here in my office trying to figure out where my life is headed.” Doesn’t Lori express everyone’s midlife quest? “Just listened to this broadcast. What a great topic and great of you to share. I guess we really don’t know we are going through this until we get through it and look back”. Sharon S.
“I heard it!…. fantastic job! !…” Julie C.
“I love it!” Maria B. 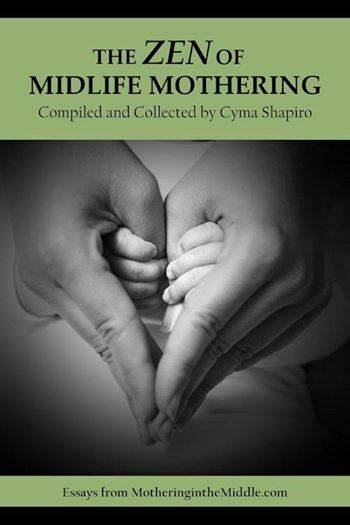 Writers and mothers Lydia Chiappetti and Lori Pelikan Strobel discuss the many aspects of children leaving/coming back home and share their personal writings about this, too!